SACRAMENTO REGION, CA (MPG) - A federal court decision has ruled that illegal camping ordinances are unconstitutional and that local governments cannot cite or arrest anyone sleeping on public property. 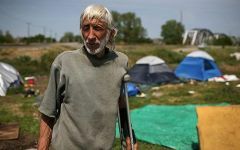 On September 4, 2018, the Ninth Circuit Court of Appeals ruled on the case Robert Martin v. City of Boise, stating that enforcing anti-camping ordinances when adequate shelter beds are unavailable is unconstitutional. 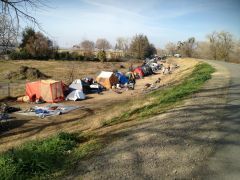 Because of that ruling, the Sacramento County Department of Parks stopped enforcing the City of Sacramento’s anti-camping ordinance and the County ordinance prohibiting camping without a permit. Since January 2018, Sacramento County rangers have issued 1,834 citations for unlawful camping under the County ordinance, and 224 citations for unlawful camping under the City of Sacramento ordinance. The County is currently evaluating enforcement options under existing laws and regulations and will provide information to the Board on next steps. Sacramento County Rangers will continue to enforce ordinances including but not limited to campfires, littering, dogs off leash, possession of a shopping cart and environmental degradation. “As soon as I found out about the ruling, I suggested our board meet to discuss its implications, especially for my constituents who rightfully demand a clean and safe Parkway,” said First District Supervisor Phil Serna, who represents the lower reach of the American River Parkway. 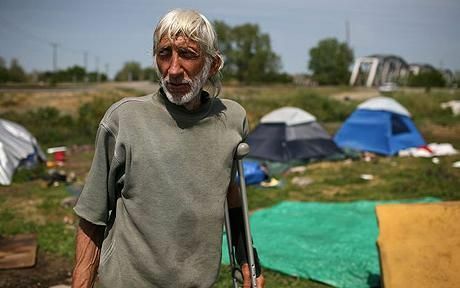 “I have many questions, including why County Counsel advised that park rangers not enforce the illegal camping ordinance without notifying or coordinating with board members,” he continued.